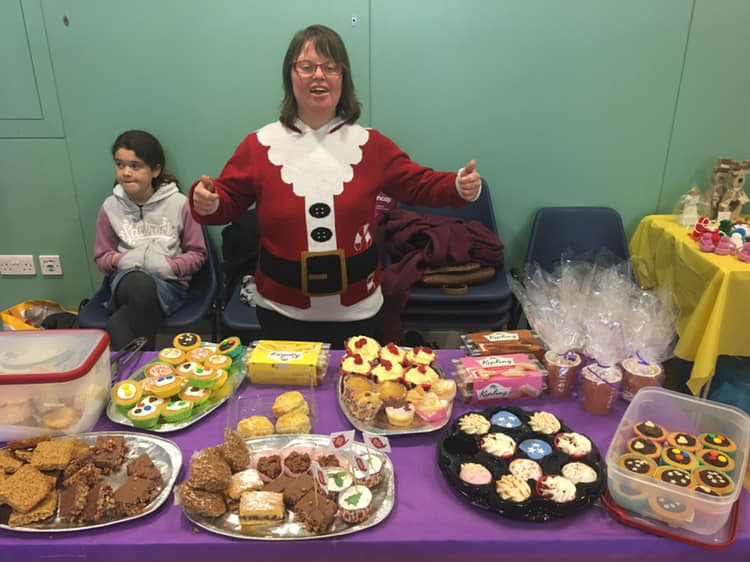 Thank you to all who donated tombola items and baked cakes for our stall at the Keynsham Winter festival and our tea party at the Fear Hall. We made £365 at the festival and raised £74 at the tea party. 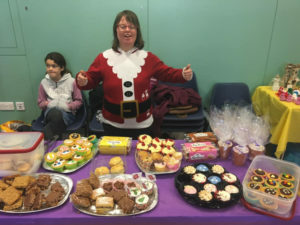 We also sold Christmas decorations and Christmas cards designed by our members. A great way to start the festive season. Money raised will go towards next year’s activity programmes. Previous PostMolly Hale wins the Keynsham Rotary ‘Young Citizen of the Year’ AwardNext PostJason goes for the big shave!